A very pale, pink marble colour. 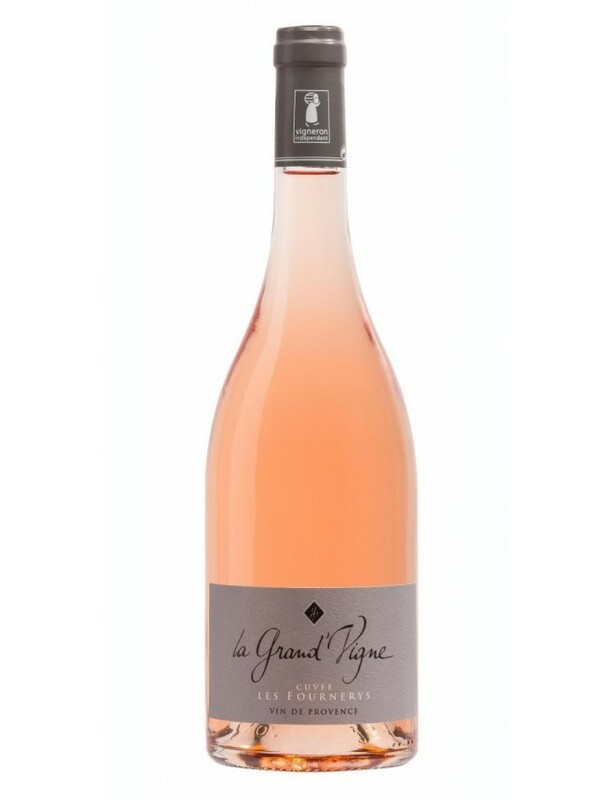 An intense nose of fresh fruit, blackcurrant, strawberry and fig milk. Tender and unctuous on the palate. To enjoy with a citrus salad, stuffed vegetables or a pesto minestrone.